A terrific tribute Mihran. Thank you. Thank you sincerely for your kind words, appreciate it. Thanks for sharing, Mihran. RIP, Aretha. I grew up in Detroit listening to her music. She will be missed by many. Thank you Mary, you are so kind and great comment. I am grateful for your support and participation. One of the American greats. indeed, much respect to your comment. Thank you!! She was a Force to be reckoned with. Especially as a Black woman in the US in the ‘sixties. Not an easy road by any means. She earned My respect, that’s for sure. I very much agree with you for your correct lines and words. May God Bless you and your family!! Dear Mihran — well done! This is a wonderful memorial. The core of all my issues at work is the lack of respect. 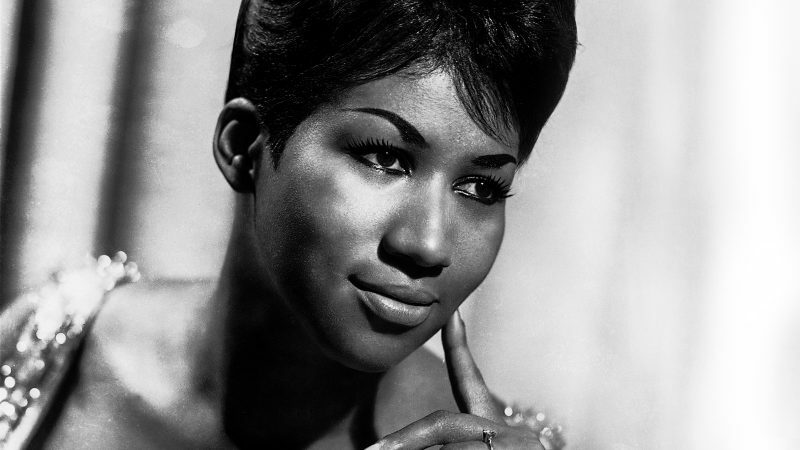 You’ve not only paid tribute to the Queen of Soul, but you’ve brought out the importance of respect so very well. Hugs. So many interesting pieces of trivia in this work–thanks for sharing. Thank you so much for your kind words, I agree with you this is a creative and detailed presentation. Thank you for your kind words, appreciate it. On one note, you have also amazing post!! You’re too kind!! Thank you. well deserved, always a pleasure!! Thank you for your participation and kind words, grateful for your support! Thank you deeply for your beautiful words, appreciate it!! Superb post Mihran, what a voice. A truly wonderful singer, thank you for sharing this. I did not know this story! It’s a song that will live forever – and Aretha will always be remembered every time it’s played! A fascinating and informative post, Mihran! I love the song even more for knowing some of its history and Aretha’s power and energy is electrifying! Thank you for your kind and appreciative words of lines. Huge respect for this lady. 🙂 🙂 R.I.P. Aretha.